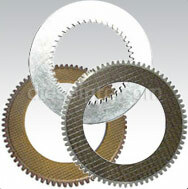 Finding Twin Disc MG5091 marine transmissions parts can be difficult to do. 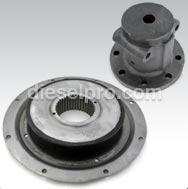 You may be shopping for these Twin Disc replacement parts for your engine for a minor repair project, like replacing a seal or a gasket, or you might be doing an overhaul and rebuilding an older engine. 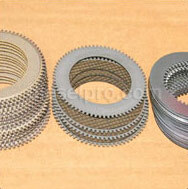 Let us simplify these tasks for you by supplying you with the largest online inventory of replacement parts. 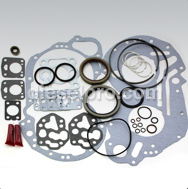 When you need to purchase parts for your Twin Disc MG5091 engine, or when you are looking for parts to use with one of your client's engines, you can spend a minute or two searching for your parts online right now. The Diesel Pro Power website is easy to navigate, and the order process is simple to complete. You never have to spend hours driving around searching for your parts again. Diesel Pro Power is the largest provider of parts for replacement engines in the world, and we strive to keep our products in stock and ready to ship to you. While some local stores may place items on backorder or may only give you access to parts with a special order that takes weeks to fill, Diesel Pro Power has what you need at hand and will ship your order out within 24 hours. We can ship to any location worldwide, and we also strive to keep our rates affordable for you.